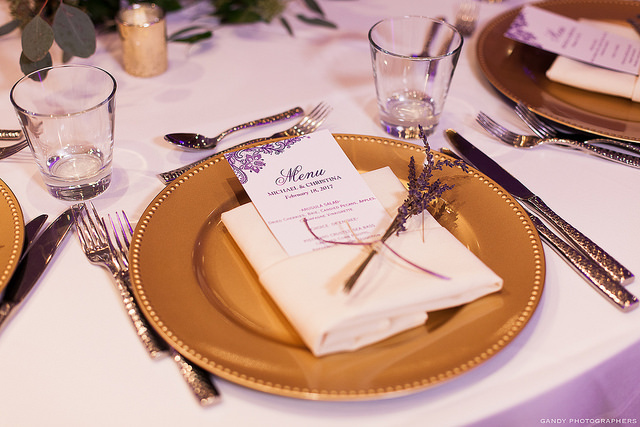 This wedding makes our heart skip a beat! 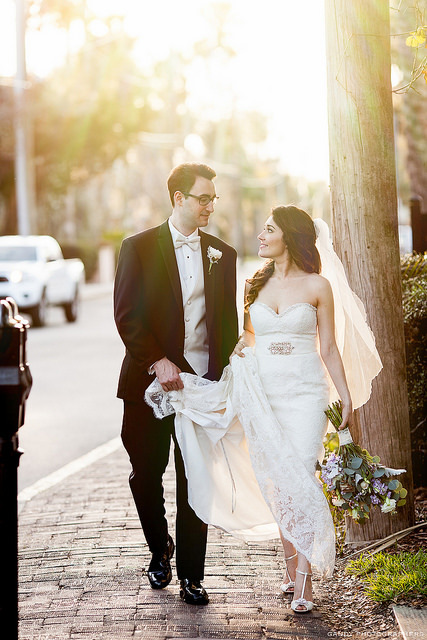 Christina + Michael had such a romantic celebration, we can’t help but fall in love with this sweet couple! 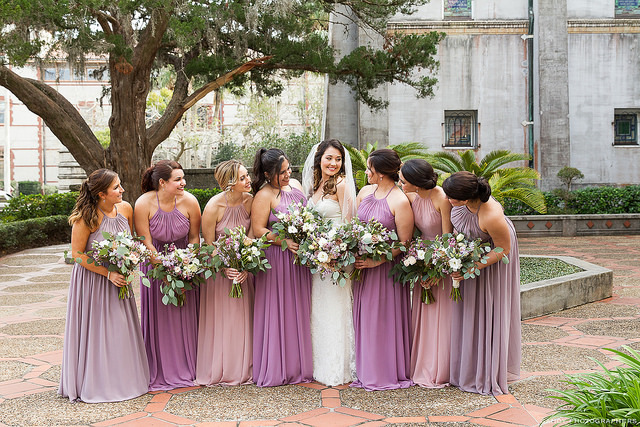 We loved the mix and match bridesmaid dresses and their gorgeous venue. Congratulations to the beautiful couple! Photos courtesy of Gandy Photographers. « New Romantic & Chic Bridal Styles!